If you live in the West, especially in North America, chances are you go around a lot of the time with zero cash in your wallet. However, people in much of Eastern Europe – and Russia – still use cash relatively often. But credit card use is growing every year. 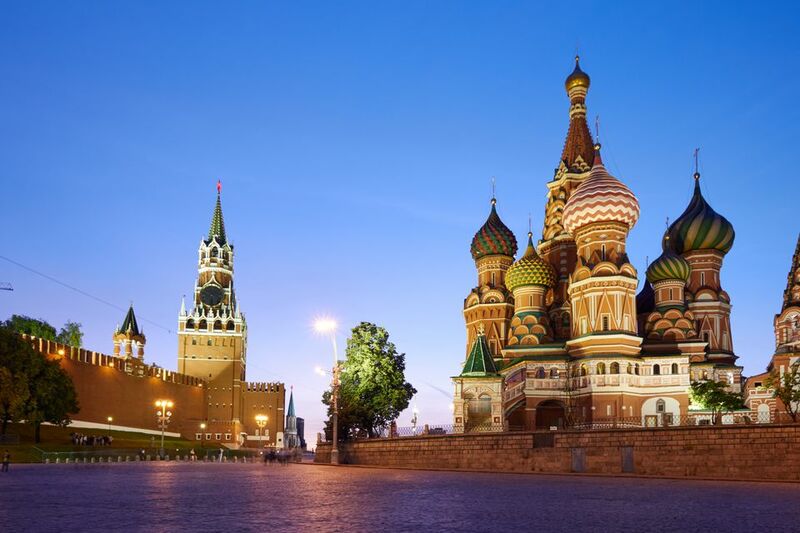 If you are traveling to Russia, knowing the rules of the game in Russia regarding money in advance is a good idea. Here's the inside skinny. In general, just as anywhere else, only use a credit card in places that seem safe and trustworthy to you. Credit card scamming, skimming, and identity theft are widespread in Russia, as they are in the West, and so it is prudent to always carefully evaluate the place before you hand over a credit card. Most hotels and restaurants take credit cards, but Frommer's reports that many museums and trains only take cash. Frommer's also says that MasterCard, Visa, and American Express are accepted across the country, but you will have no such luck with a Diner's Card or Discover. Most ATMs accept international debit cards, and this is the best way to get cash in Russia. Many ATMs add on a fee if it isn't your bank, and some Russian banks add a second small fee. So it's wise to get as much cash as you think you'll need in one transaction. Remember to get your PIN before leaving home and exercise the same caution at an ATM as you would at home. Traveler's checks are not widely accepted in Russia, except at hotels and restaurants. If this is your preferred method of carrying cash, choose American Express checks, since most other types are not accepted across Russia. Traveler's checks were once de rigueur when traveling in a foreign country since they are safer than carrying lots of cash and don't have to be exchanged. When you spend one you get the ​change in the country's local currency. Some people still find traveler's checks the most convenient and safest way to carry money when they are out of the United States, but there is actually little reason to use traveler's checks since you can get money from any ATM in Russia. Cash is, of course, accepted everywhere. Its downsides include either taking a risk and carrying quite a lot of it or leaving it in a hotel room or running out because you take out small amounts from the ATM at a time. You should have a few rubles to pay for taxis, museums, tips, and the like, along with very small purchases. But in general, it is safe to assume that you can use cash in Russia in much the same way as you do back home in the United States. Frommer's reports that it can be difficult to exchange dollars for rubles in the United States and that exchanges are most often made in Russia. Frommer's advises that exchange rates are higher in hotels than they are at local exchange booths.